We offer a wide range of accessories for such as card cases, lanyards, clips and much more. Designed to ensure both comfort and protection for your ID cards. YouCard provides you with card accessories that ideally suit to your printing and card reading system. For every kind of plastic card we offer hundreds of different lanyards, card clips, yo-yo’s, punch forceps, smart keys, ID cards holders and license holders. Naturally most of our products are available with a customized print. Within our card accessories selection our license holders and card cases with RFID blockers are particularly noteworthy, because they protect every RFID chip card against data theft and deterioration. If you suffer from allergies, we also provide you with special accessories like ID card accessories that are ecologically sound and do not cause allergies or inflammatory responses. If you are interested in our extensive portfolio of card accessories, you may find a list of all available either in our online shop YouCard24 (in German) or in our card accessories catalog. Below you can find a short overview of our premium card accessories portfolio. If you have any questions or special requirements, do not hesitate to get in touch with our experts! Card accessories like our hard plastic card cases increase the amount of comfort, protection and guarantee a compelling presentation of your ID cards. Whether you require license holders for your wallet or transparent ID cards cases that are used on a daily basis, YouCard offer you modern and high-quality license holders in several versions and various colors at reasonable prices. Lanyards significantly increase your comfort. 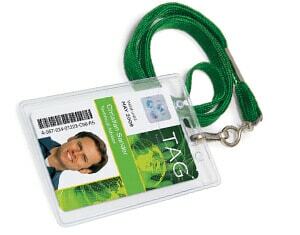 That is why you are able to obtain customized and imprinted lanyards in hundreds of colors and materials at YouCard. 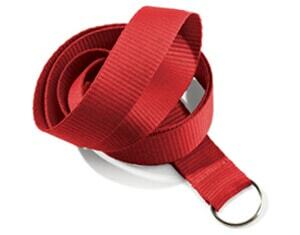 These lanyards can also be equipped with fasteners that are especially safe (so called break-away fasteners). Yo-Yo’s are ideally suited for you insofar as you put value on handiness or attempt to decrease the waiting time with your card readers. 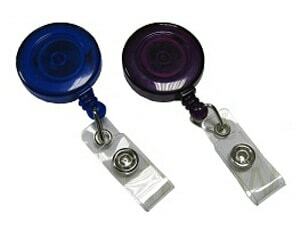 We at YouCard have Yo-Yo’s in many different sizes and colors as well as additional equipment that can easily be worn. 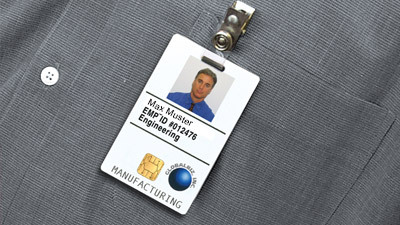 Card clips can conveniently be used to display ID cards within reach. 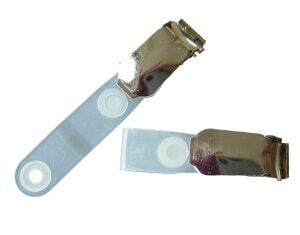 We offer card clips in many versions or fasteners and feel confident to meet your individual card clip requirements.